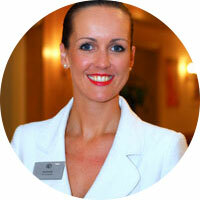 The Passionate PA was launched in October 2007 by Sarah Howells. 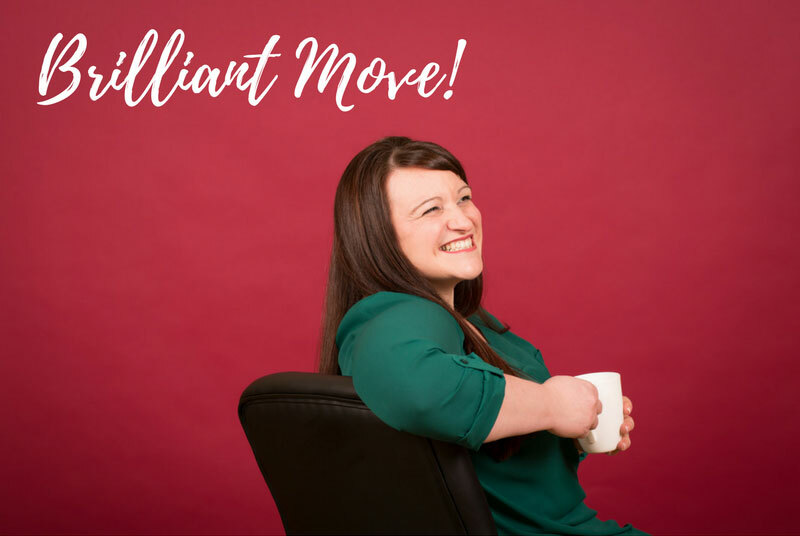 Sarah made it her mission to rapidly increase her profile in the local Dorset business community not only by her hard work, but also by being a little bit cheeky, a little bit outspoken but mostly by being so passionate about providing an excellent service. Sarah’s parents insist that her first words were ‘I want to do it myself’ and whilst she didn’t always strictly believe them, she was always acutely aware of her independent streak. She’d always wanted her own business, but it wasn’t until 2007, at the grand old age of 33, that she really sat and thought about how she could. She started by thinking about why she wanted to jump off the corporate ladder and the conclusion she came to was that she had lost the passion for what she was doing. Then she thought about what made her feel passionate and she decided that anything to do with people and organising really excited her. She was good at it. It gave her a buzz. And so her ideas developed… Sarah had seen friends, colleagues and associates rushing around like mad things and not always getting ‘stuff’ done. She heard so many people complaining that there just weren’t enough hours in the day and she also noticed lots of books and courses on time management! Sarah believed the world didn’t need more books or theories. She couldn’t physically make the day longer but she could offer practical help - someone to do things, organise things, make things happen. Sarah wanted to be someone people could trust 100% because of her passion for getting things right – first time, every time. And so, The Passionate PA was born. In early 2009 Sarah was ready to expand. Business was good and clients were coming on board all the time. 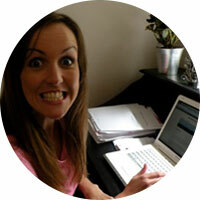 She hired Kate Chastey as the second, freelance, Passionate PA and the plan was, quite frankly, to take over the world! 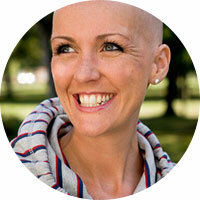 In June 2009 Sarah was diagnosed with Inflammatory Breast Cancer. She spent many months fighting incredibly hard to get rid of ‘Frodo’ (as she called it) but in December 2009 she was given the news that “the Breast Cancer had moved to her brain” (Sarah’s defiant words). After three very hard months, Sarah succumbed to Pneumonia and passed away on 19th March 2010. Just before doing so, she had decided that her wonderful little business needed to live on and so she handed the reins to Kate. Sarah’s story can be read on her personal blog, but be warned – even the toughest of men will cry. Sarah had a truly touching writing style and this blog is a no holds barred account of a young, charismatic, beautiful woman fighting the most vicious disease, and ultimately, losing. There are parts that will make you laugh until your sides hurt, but also haunting words that will stay will you for a long time. Tissues at the ready... Sarah was a truly amazing woman and is greatly missed each and every day by her family, friends, colleagues, acquaintances and all of us here at The Passionate PA.
After Sarah’s death, Kate continued the business – for a long time in Sarah’s shadow. Being just 26 and from a very corporate background, it was incredibly hard to move the business beyond what Sarah had hoped it would be, and very difficult for Kate to find her own voice in a business that was so very much the projection of one woman’s personality and style. After a bumpy few years at the start, by 2015 Kate was turning over more than £60,000 a year with an exceptionally high profit margin. 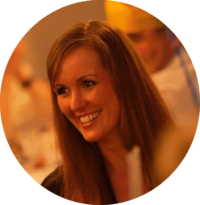 It was no longer just a freelance PA business, it was a model for growth others were saying they were keen to learn. It became obvious that the way The Passionate PA worked was very different to the army of VAs and PAs popping up across the business community and so, over a glass of wine, Kate offered the pilot franchise to Dominique Bailhache (pictured left). For two years the pair set about making money, documenting the business model and also having a lot of fun! Looking back, this was such a poignant time for the business – make or break! 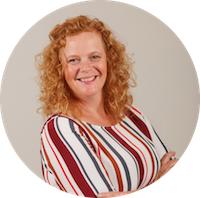 Now, for Kate, The Passionate PA is all about teamwork and fulfilling a huge desire to help other people who want to take charge of their own destiny - both financially and in terms of job satisfaction. 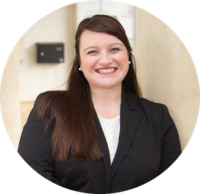 Kate has chosen franchising because of the scope this gives to take The Passionate PA offering to as many entrepreneurs across the country as possible, with franchisees that are cherry picked for their skills, experience, attitude and vision. In 2016 Debbie Frith (pictured left) became the second franchisee! 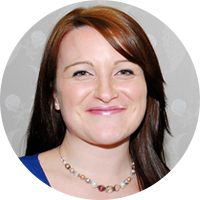 She now has a fantastic business serving entrepreneurs across Poole and North Dorset. In 2018, Claire Bartlett (front middle) and Jenni Bowman (front right) joined the gang - increasing our coverage to include the New Forest, Salisbury, Bournemouth and Christchurch. In July 2018, Sarah Hannah (front left) became our Passionate PA in Somerset. 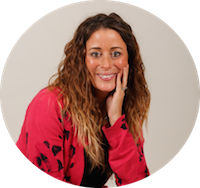 In March 2019, Laurey Buckland became our first Passionate PA in the north, she is based in Nottingham. What does the future hold for The Passionate PA? Oh, it’s exciting... Kate is on a mission to find the right people to become Passionate PAs, in every town across England. We will NEVER be a competitive franchise operation – it’s all about ethical growth, lifestyle choices, awesome clients and profit. Simple. If you'd like to learn more about becoming a Passionate PA, and how running your own business with us can be so much fun, please visit our Join Us page.